The title got me thinking about this history of the association of things like gentleness and kindness with weakness. It isn’t true, you know. Tenderness is not a sign of weakness. Sure, sometimes you need to have “thick skin,” toughen up, but often tenderness, no matter how long it may or may not last, is the only healthy option. And it is usually the strongest action to take. It’s so easy to be cruel. Tenderness takes strength though. A few important notes on form after the poem. Did you notice the rhymes, feel the flow? I tried to read it slowly enough that you could catch the music. She is so adept at tight, tender little modern lyrical pieces, full of slant rhyme and a rhythm that is so subtle you might miss it if you don’t read her slowly. Slant Rhymes like border, neighbor, over, or iridescence and lessons. I was awakened to the point with the hard rhyme of sweet and meat, and then subtly awed at the end by the unexpected off-rhyme of the seemingly opposite corrupting and loving. I think I love her. She is certainly a new favorite. Here is an insightful little piece about Kay Ryan’s form, and mastery of aphorism. She is an amazing poet–love her work! That’s good to hear, because sometimes I worry that I talk too much. So maybe some of the commentary after the video is a good solution. Thanks! Thanks a lot for introducing the beauty of Kay’s wordsmithing David…And an exploration of sites brought forward more fascinating insights from your initial sharing which certainly whetted my appetite….I loved your reading by the way, of Day 20…Warm, witty, cheeky, sensitive, irreverent and overall your commitment and lateral presentations/readings have inspired me to explore the evolution of a similar Poets’ honouring in Australia and…my own readings next month…In Gratitude…Stuart Cheers! That is wonderful to hear, Stuart! Thank you so much for your kind response. It makes me very happy to know I played some part in ithe inspiration. 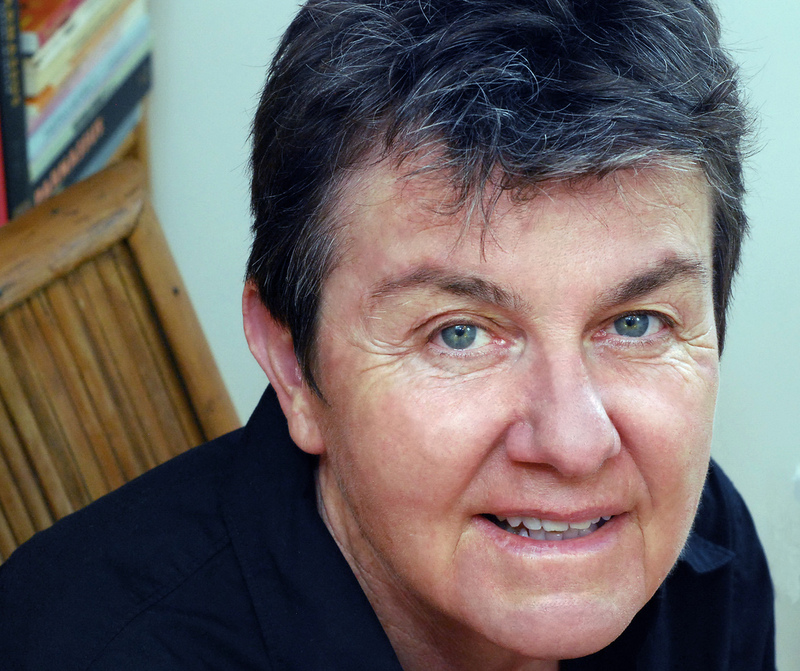 Yes, Kay Ryan’s poems are treasure. She packs the sort of punch that creeps up on you and WHAM has you wondering why she wasn’t Poet Laureate a long time ago. I love reading about her writing process, as well. Thank you for commenting. Yes, she certainly is masterful at it, the unexpected wham, and the appreciation of how she carefully led you there.